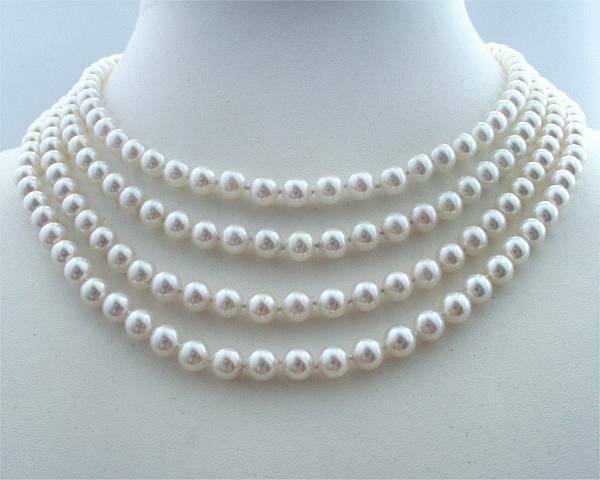 This 4 strand pearl necklace is sold. 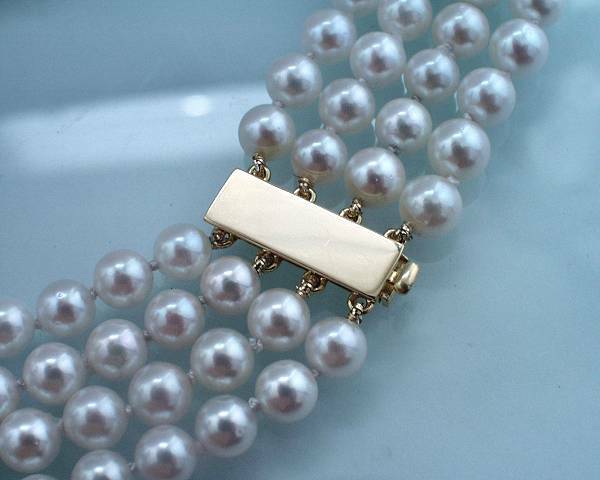 We can manufacture a similar item upon request. 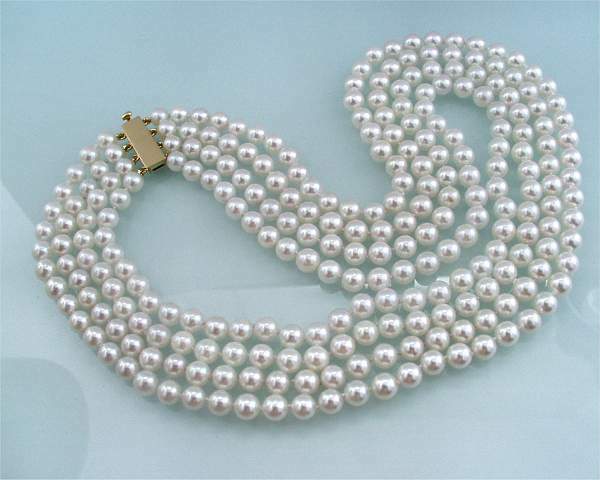 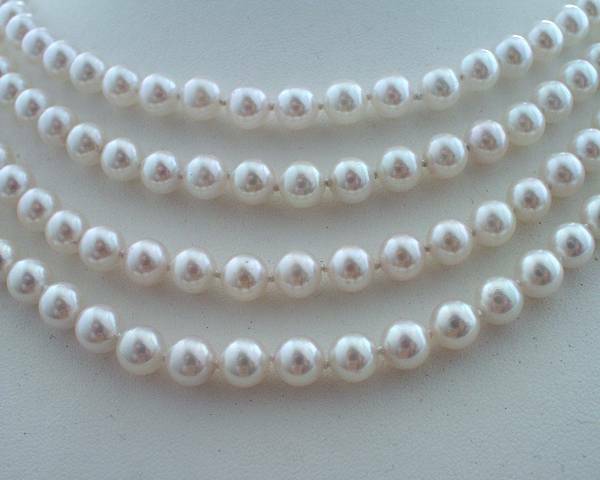 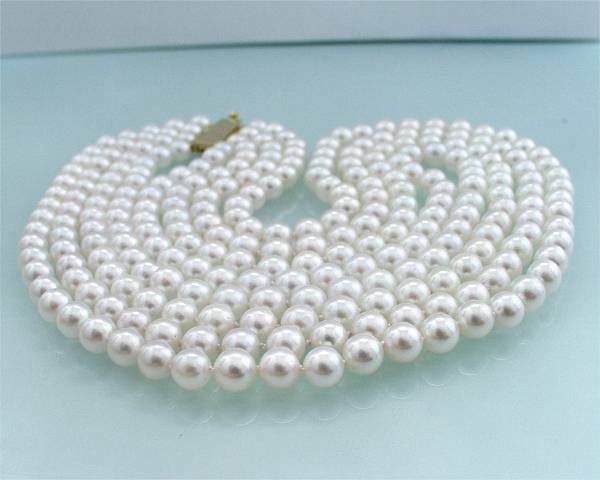 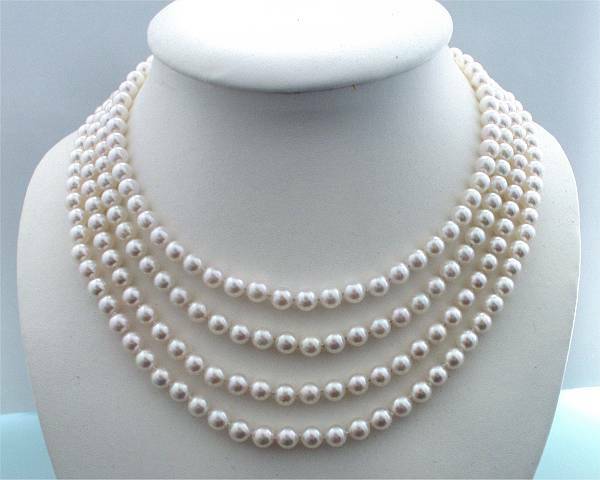 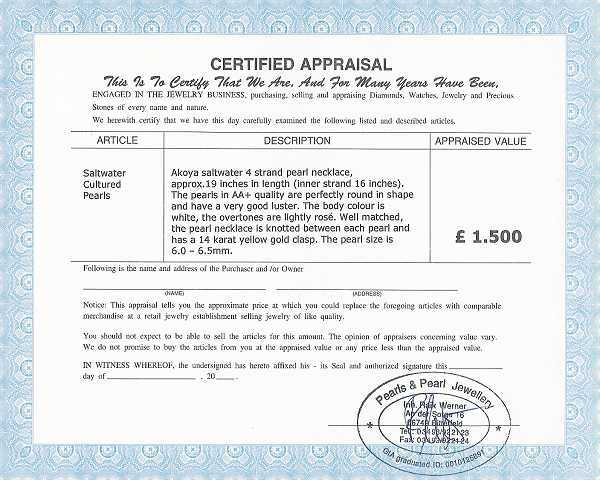 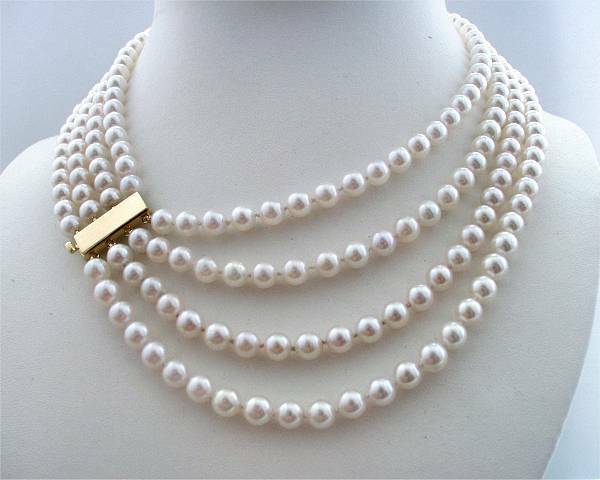 You find current offers in our category akoya pearls.